SOSS® Invisible Hinge model #216FR is for use in wood or metal applications. 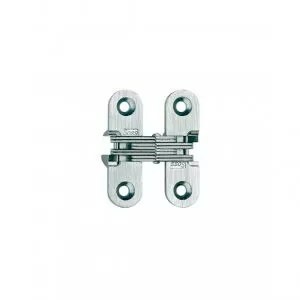 This full size door style hinge will provide superior appearance and durability. 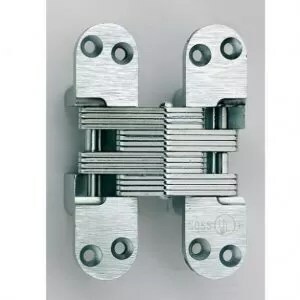 Our Hinges are found in many applications where flush fit, compact size and smooth operation are necessary features. 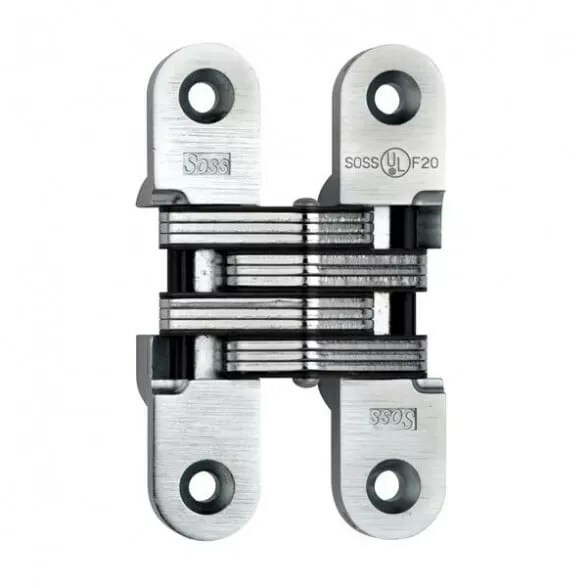 SOSS® Invisible Hinges open a full 180° and are a single action hinge. 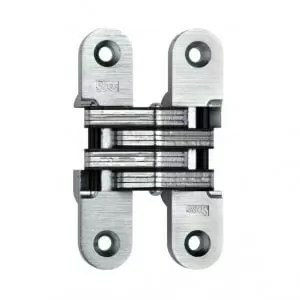 The Underwriters Laboratories labeled the model #216FR SOSS® Invisible Hinge can be used on hollow metal, sheet metal, tin clad, steel composite or wood core swinging type fire doors and frames with a 20 minute rating.